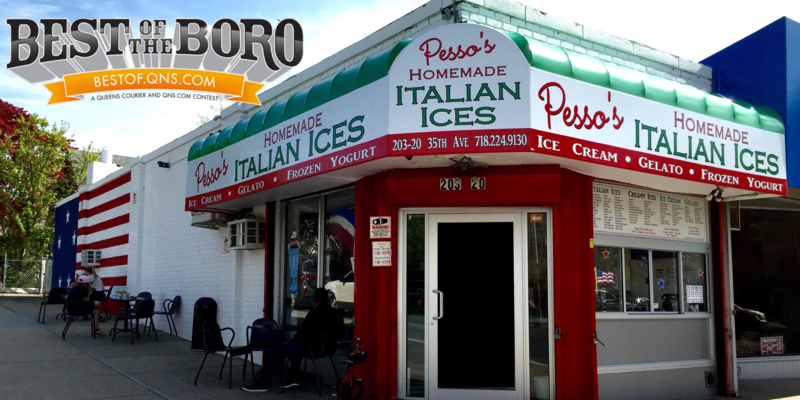 October 8, 2017 October 8, 2017 Pesso's IcesLeave a Comment on Creamy & sweet with a little kick, our Rum Raisin Gelato is a great treat! Creamy & sweet with a little kick, our Rum Raisin Gelato is a great treat! Previous Craving a taste of yesteryear? Grab a classic Chocolate Egg Cream and jump back to the ‘50s! Next The Pineapple goodness of Dole Whip is now in scoops! Relive your #Disney or #Hawaii vacation all year!